“Wrightdrive” means Wrightdrive also referred to as “we”, “us” and “our”. 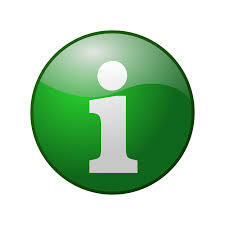 notice we provide to you when you give us your personal information. and may modify your browser so that it will not accept cookies. liability for unauthorised use of other cards such as debit cards. guidelines as to what use may be made of such details. the security of, and access to, your own computer. responsible for the privacy practices on other websites.